Ultrotherm is supplied as convenient, flexible tiles that allow it to be installed around awkward shapes and curves. 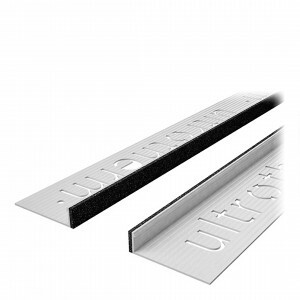 Ultrotherm tiles are simply stuck onto prepared walls using Ultrotherm Adhesive. 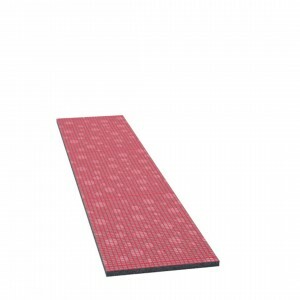 Once applied, the Ultrotherm Tiles can simply be plastered over to create a wall surface ready for decoration - e.g. using Dryzone System Mould Resistant Paint. Accessories such as trim beads are available to simplify installation around skirting boards, coving, and window reveals. Mould growth caused by condensation is a major problem in the UK. The primary methods of preventing it are increasing the surface temperatures of walls and improving ventilation. 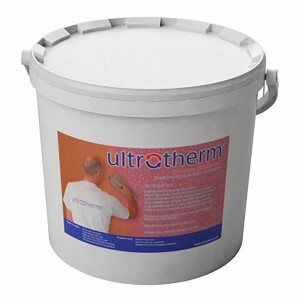 Installation of the Ultrotherm System increases the surface temperature of walls by insulating them - therefore reducing the risk of condensation. 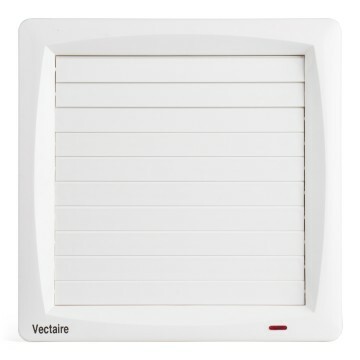 In most cases the installation of the Ultrotherm System will be enough to prevent condensation and mould growth. However it can also be used in conjunction with Dryzone System Mould Resistant Paint and ventilation measures such as Humidistat Fans. Ultrotherm Insulated Plastic Trim Beads. 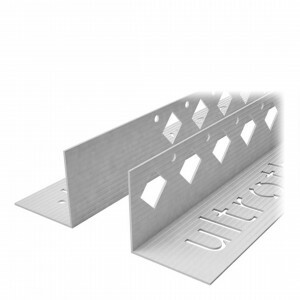 For use around window and door frames to reduce cold bridging. Also allow windows and doors to be replaced without damaging the insulation system. 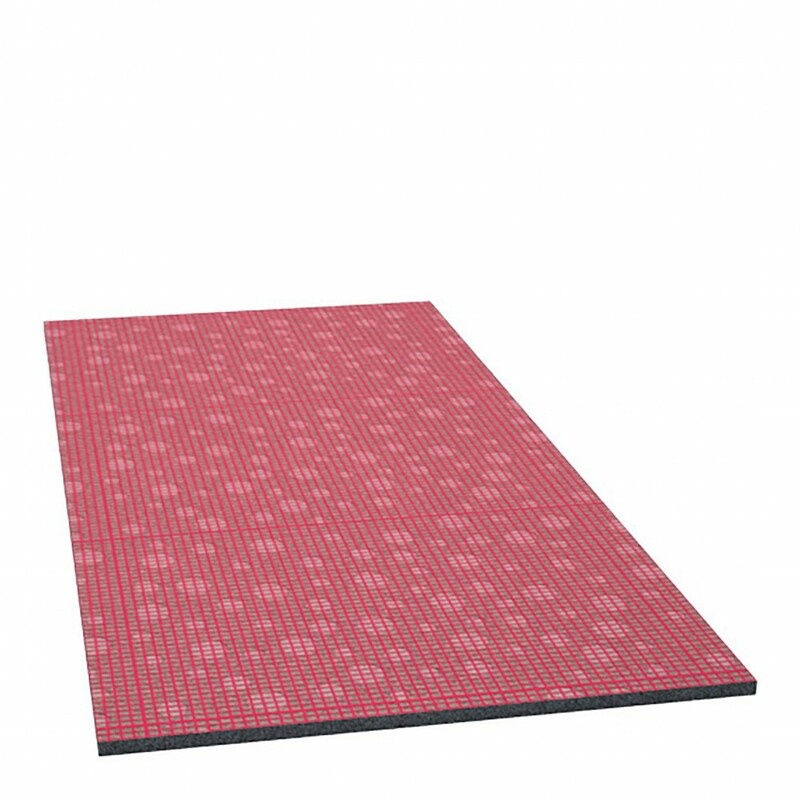 Supplied in 2.5 m lengths. Ultrotherm Plastic Angle Beads. For use around all external angles. Supplied in 2.5 m lengths. 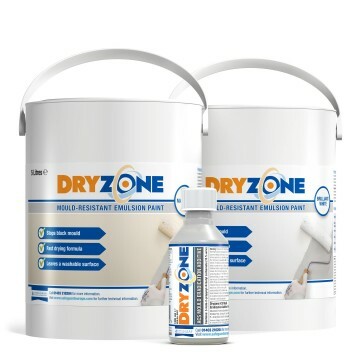 Dryzone System Mould-Resistant Emulsion Paint. High performance mould resistant emulsion paint recommended for use when decorating over the Ultrotherm System in rooms susceptible to condensation and mould growth. Supplied in 5 litre pails.